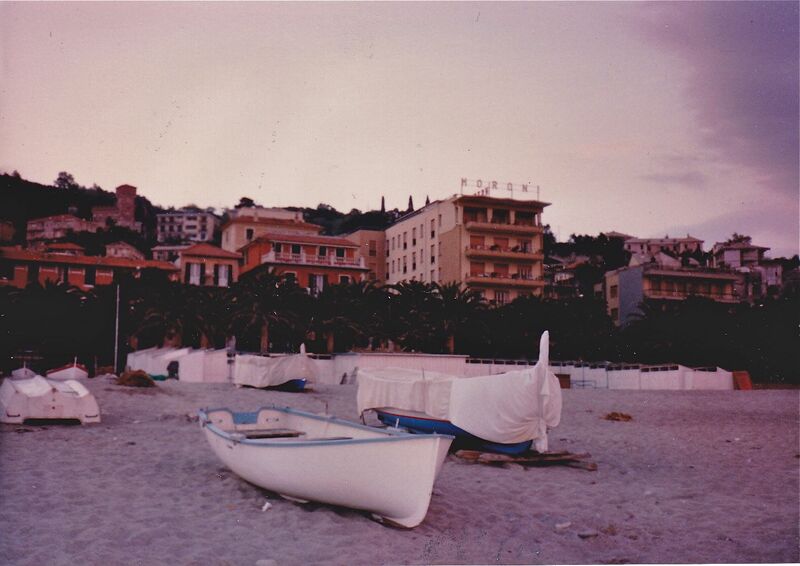 Finale Ligure, Italy — fishing boats at sunset. 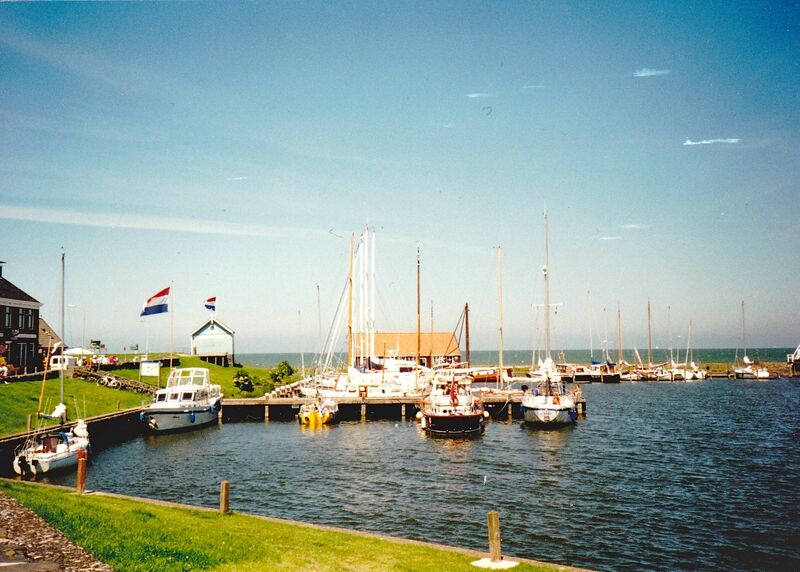 Friesland, Netherlands — a variety of boats. 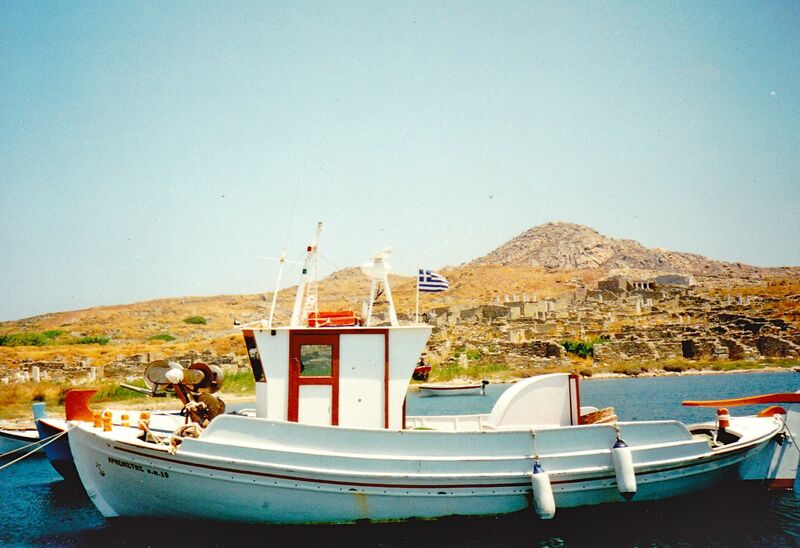 Off Delos, Greece — a fishing boat. 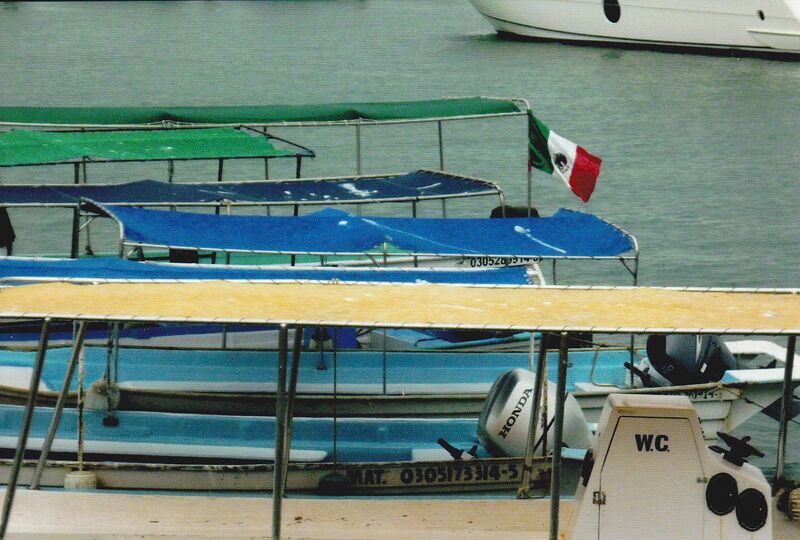 Cabo San Lucas, Mexico — A lineup of water taxis. 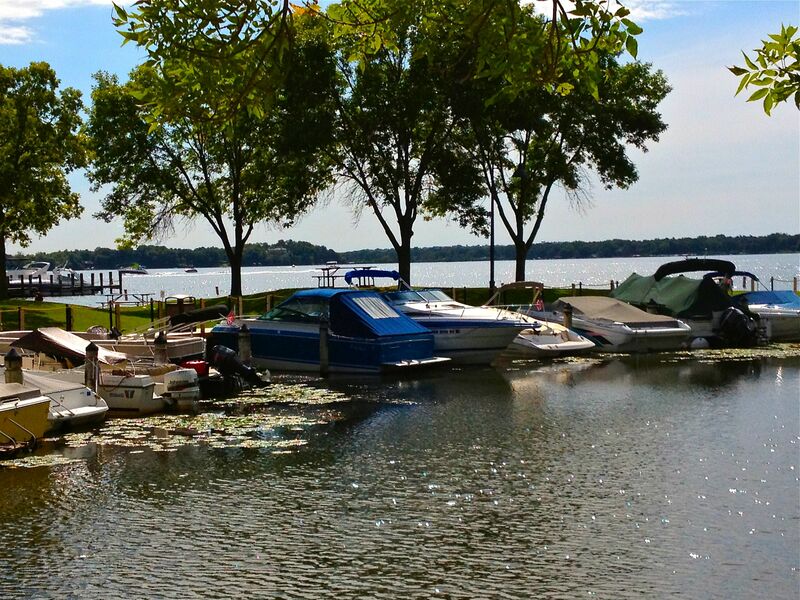 Wayzata, Minnesota — recreation boats. 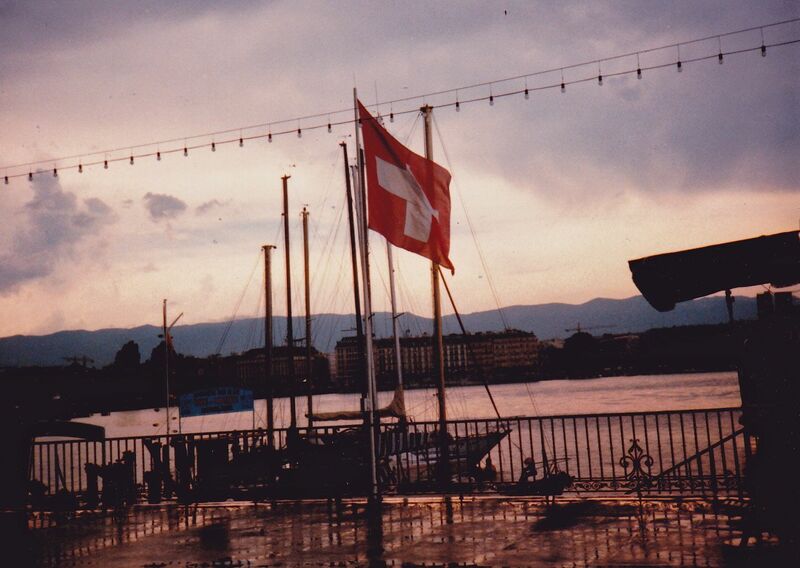 This entry was posted in Boats, Europe, Greece, Indonesia, Italy, Mexico, Photography, Switzerland, The Netherlands, Travel and tagged fishing boats, Travel Ahh by stephglaser. Bookmark the permalink. 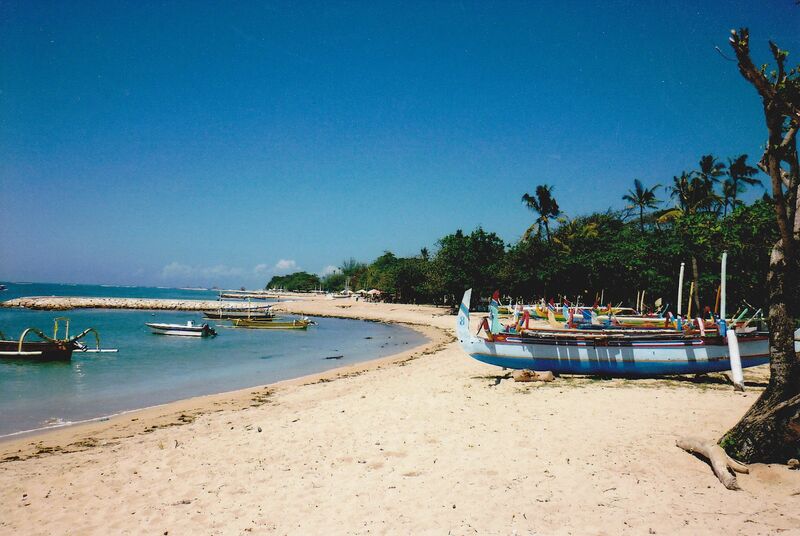 I lived in a Sumatran fishing village for three years, and I loved watching the boats bob along the shoreline.